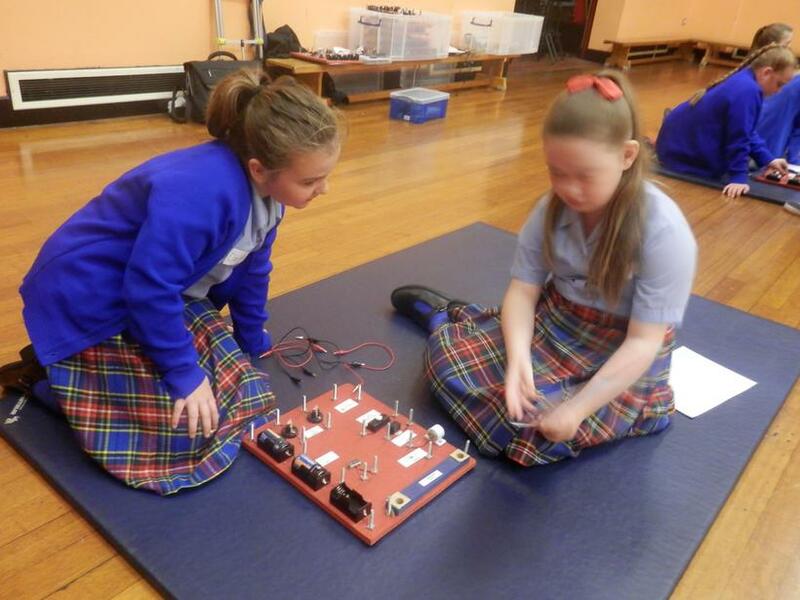 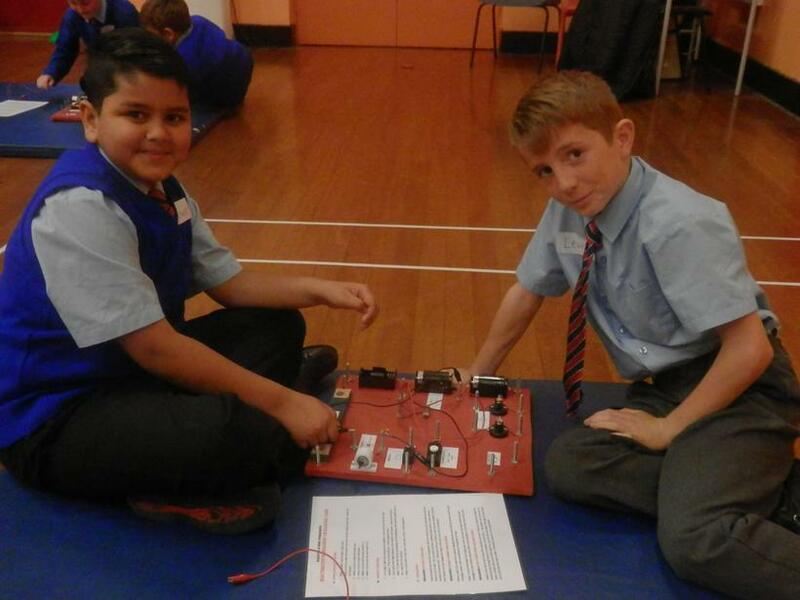 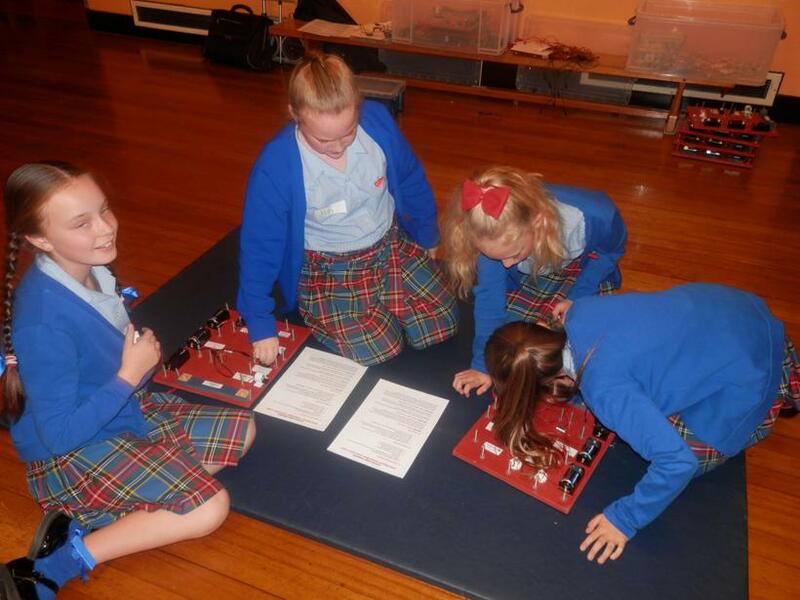 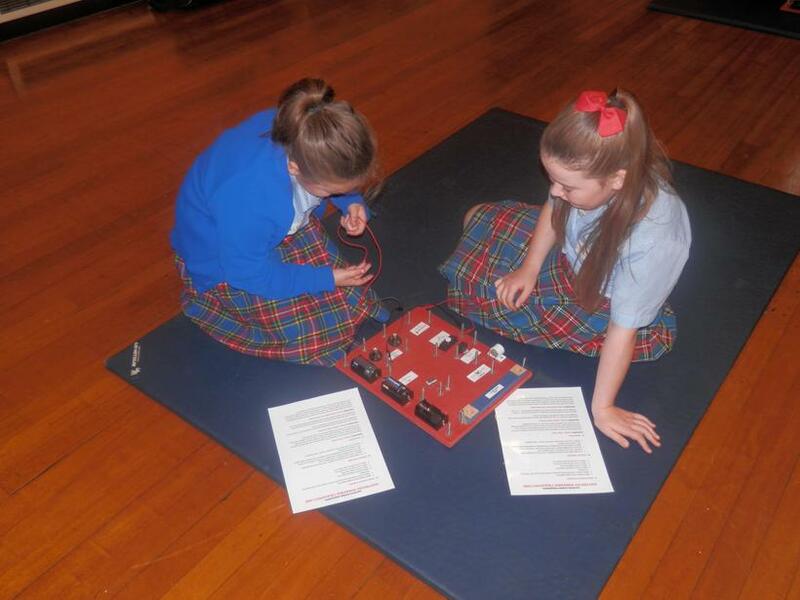 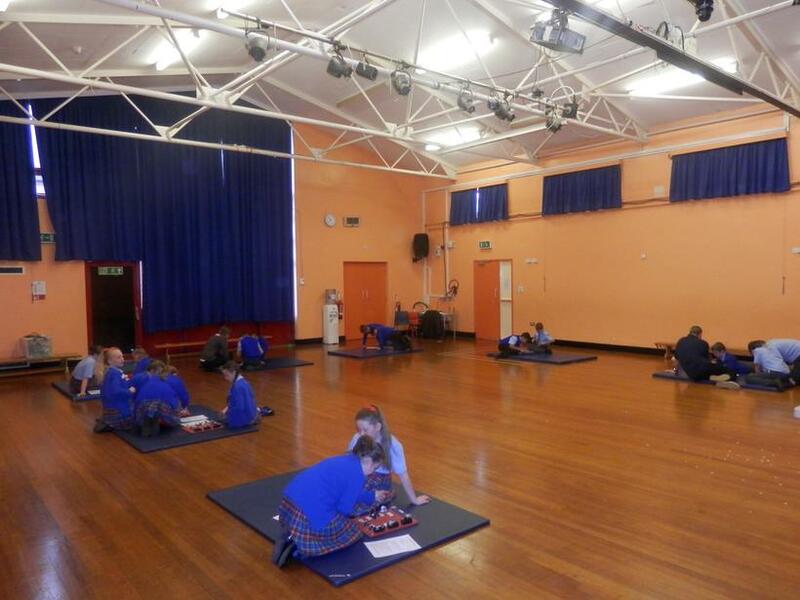 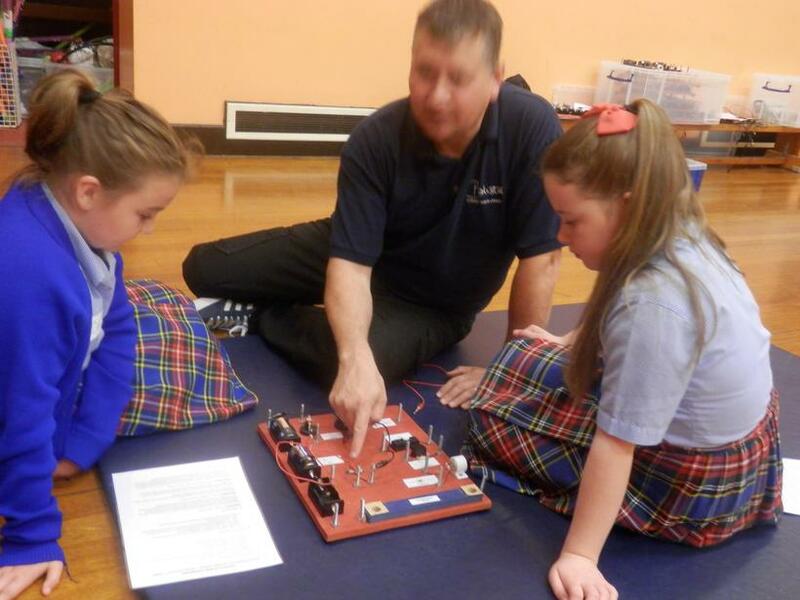 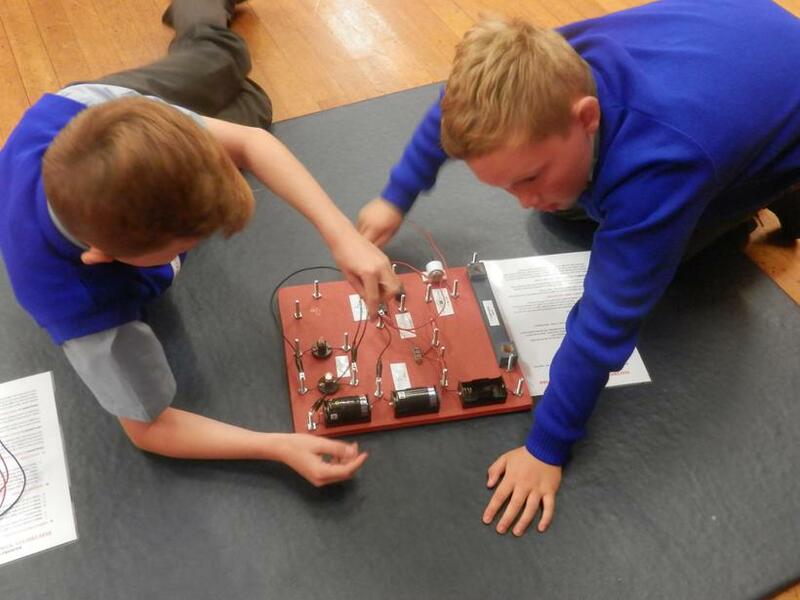 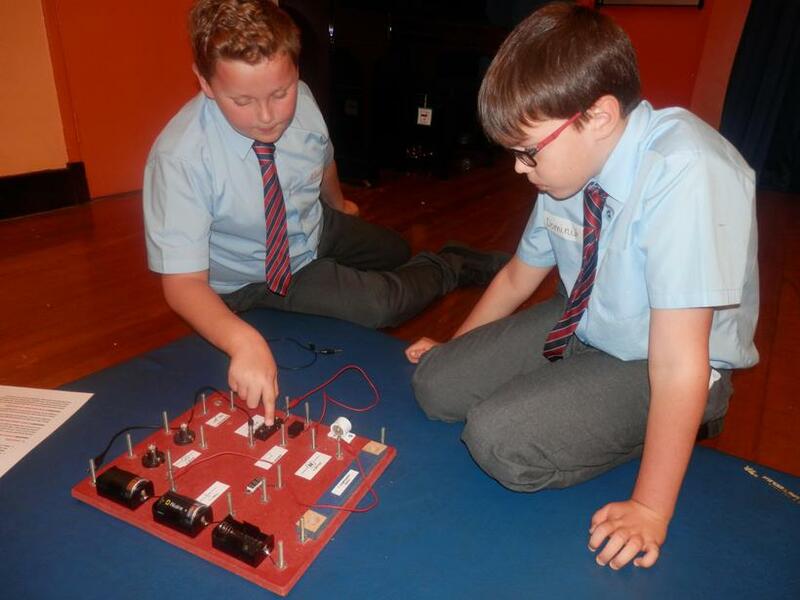 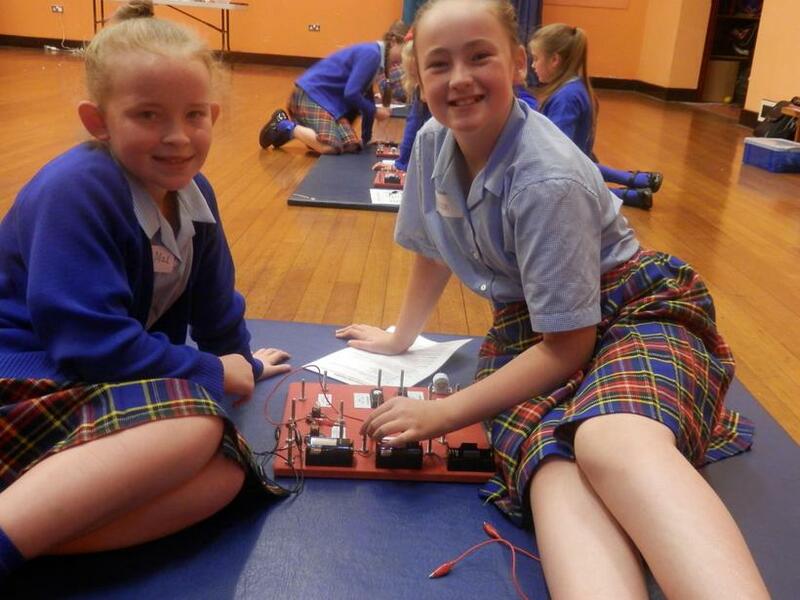 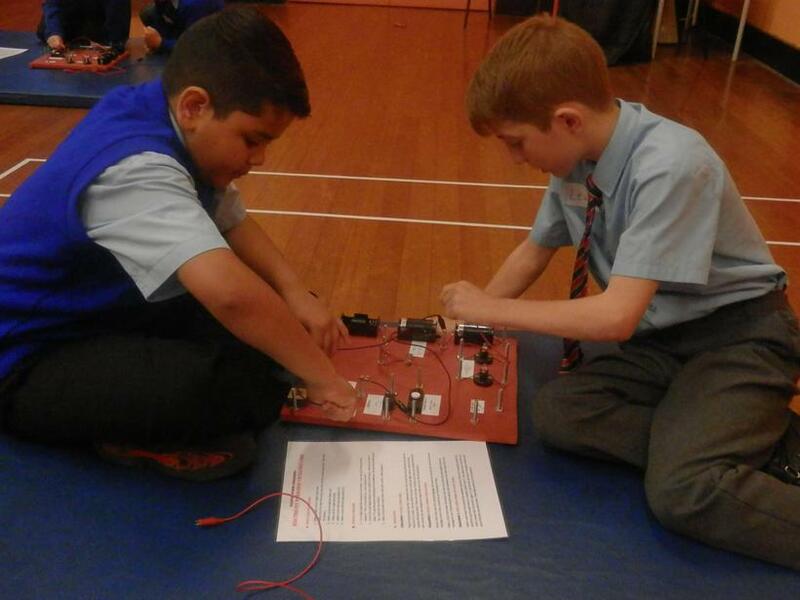 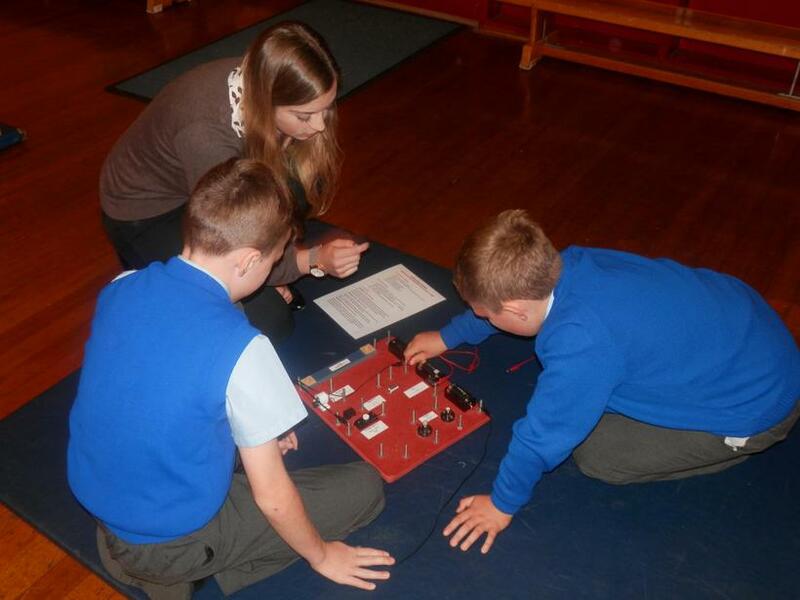 Today, Year 6 had a fantastic opportunity to expand on their learning of all things electricity by taking part in a workshop with Mr B. 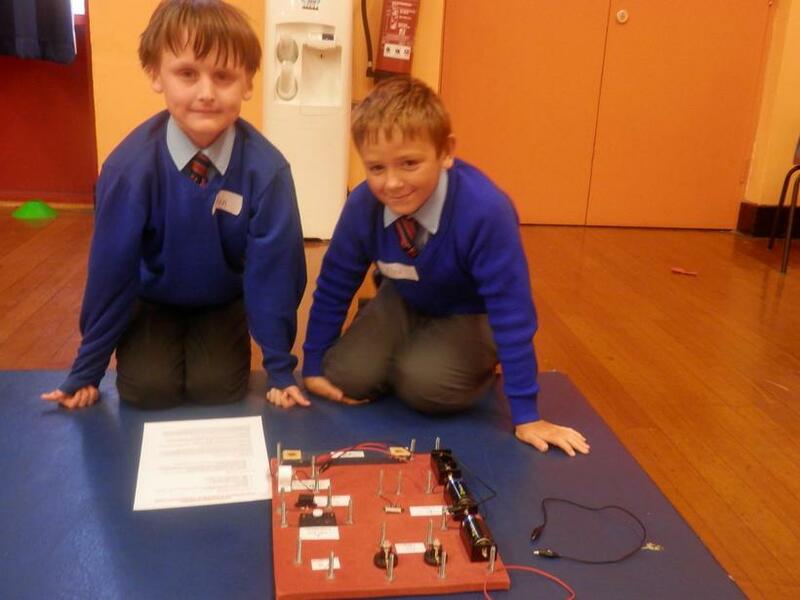 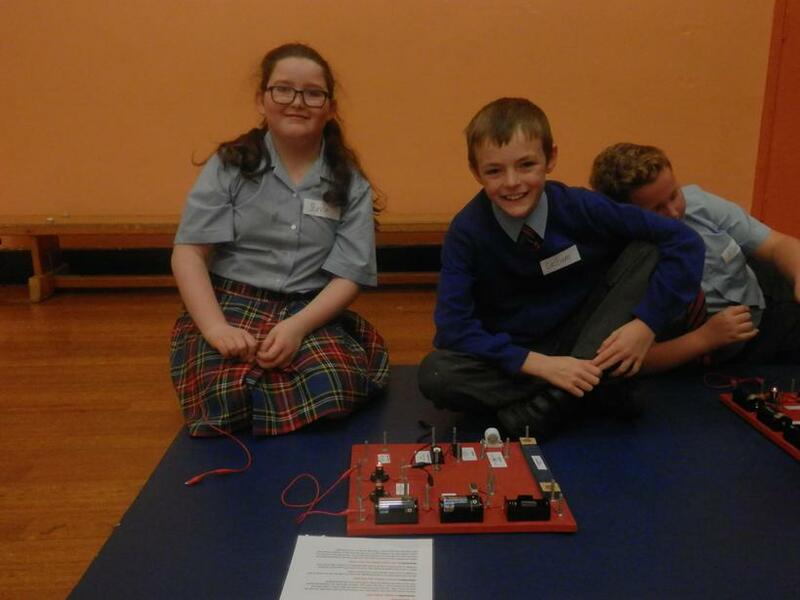 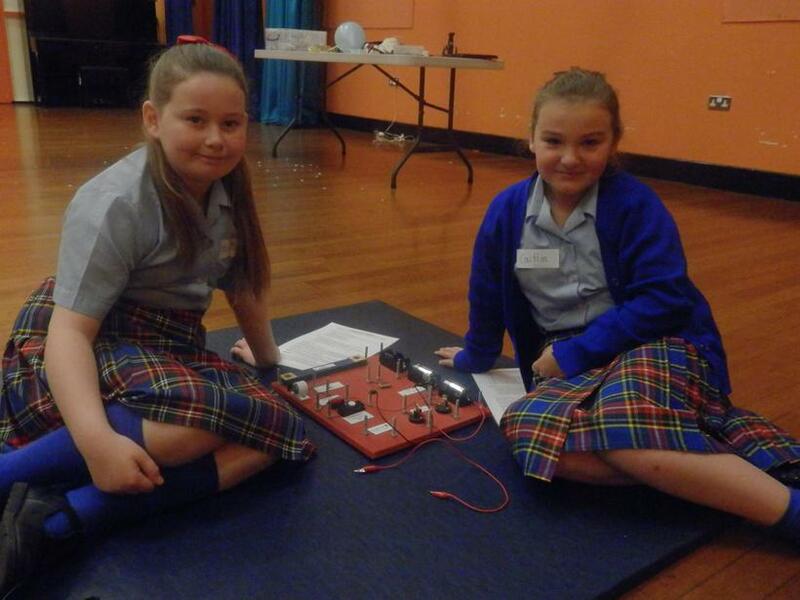 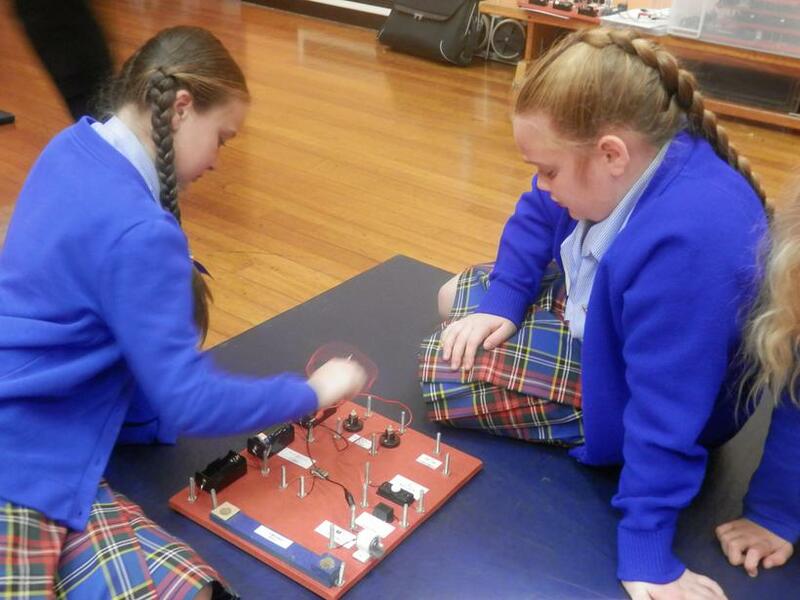 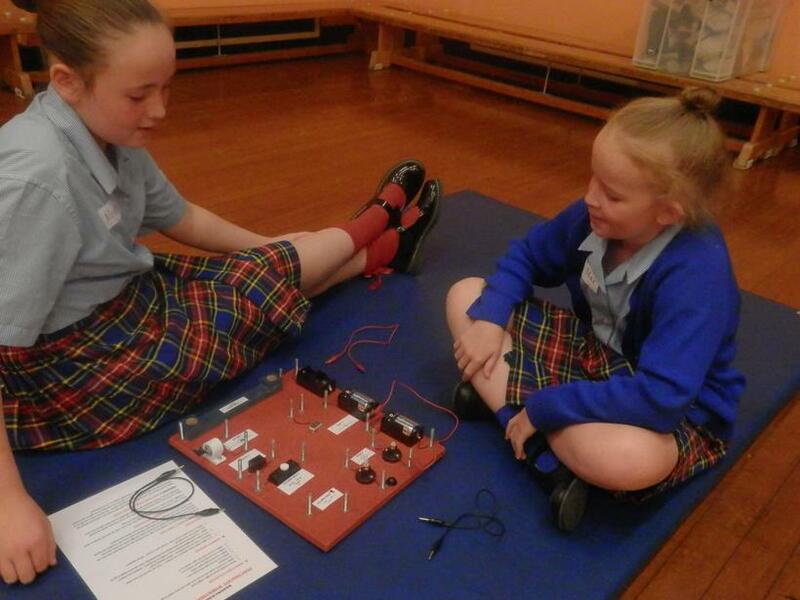 We began the session by exploring what electricity is and how it travels around a circuit in a current. 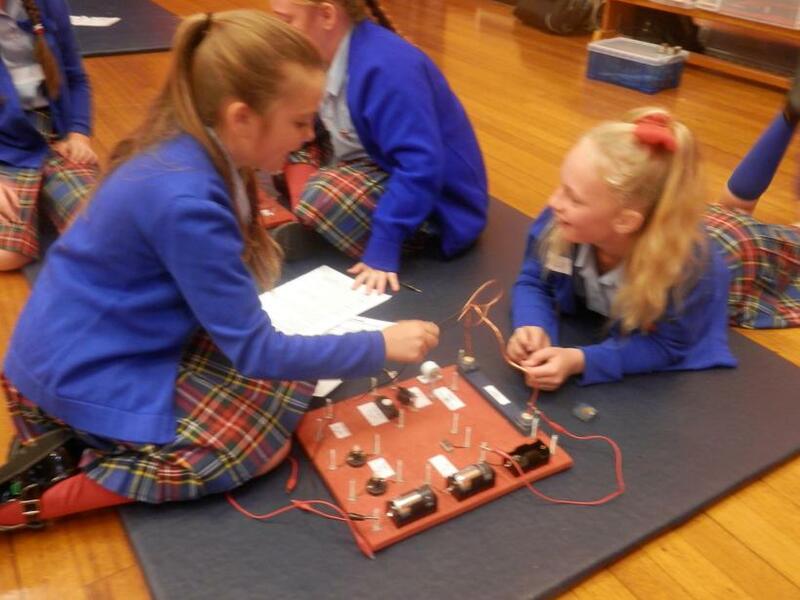 We simulated this by all holding hands (we represented the wires) and Mr B had an 'Energy Stick'. 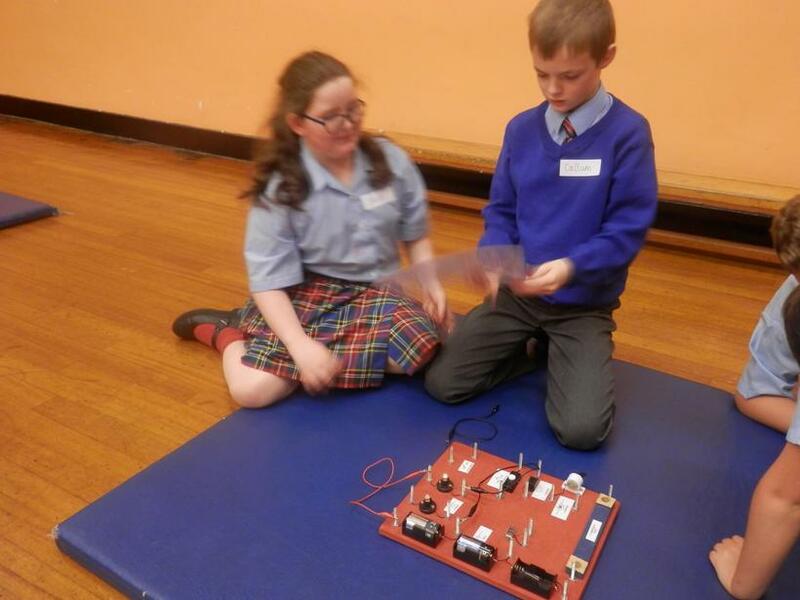 When our hands were joined together, the circuit was complete; therefore, the 'Energy Stick' would light up and its buzzer would make a noise. 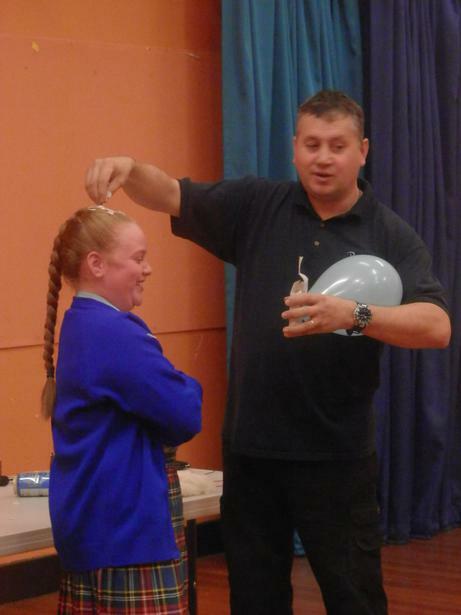 Next, we discussed the power of static electricity. 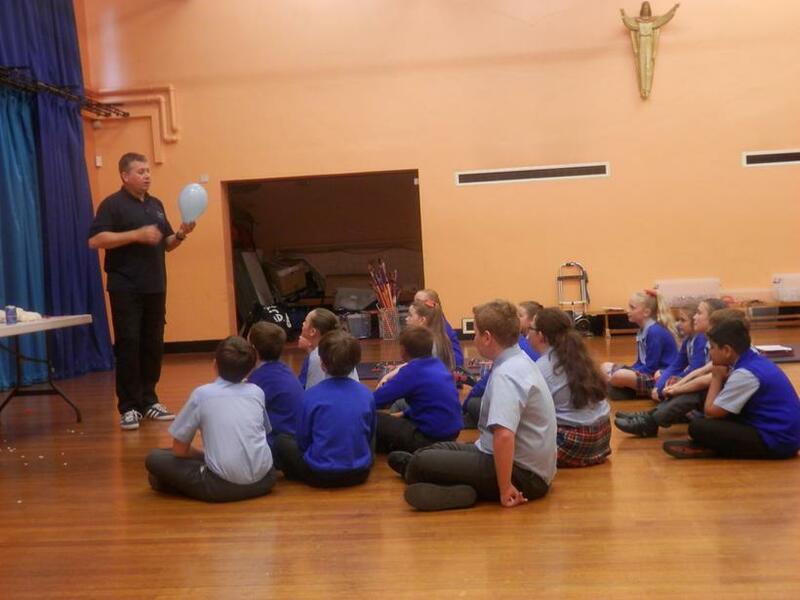 Did you know that it is stronger than gravity? 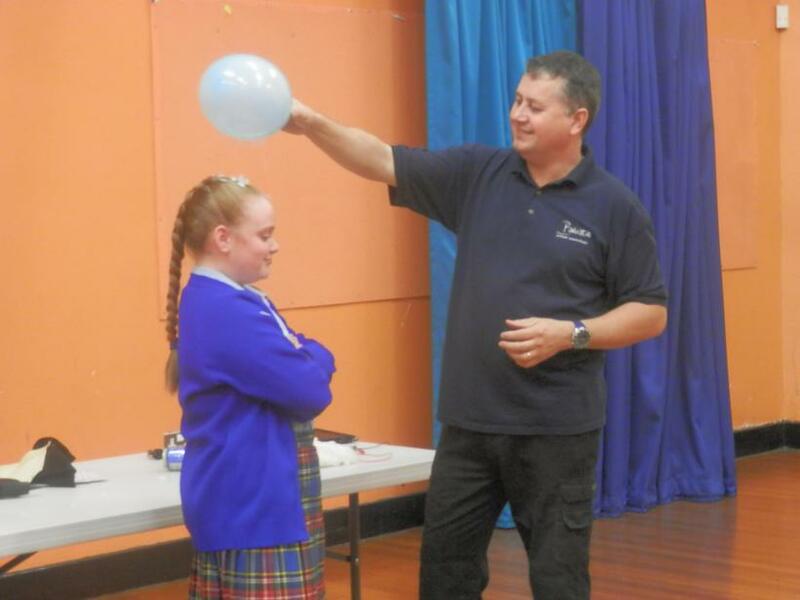 Milly very kindly showed us its power by rubbing a balloon with some wool, which allowed the electrons to be charged. 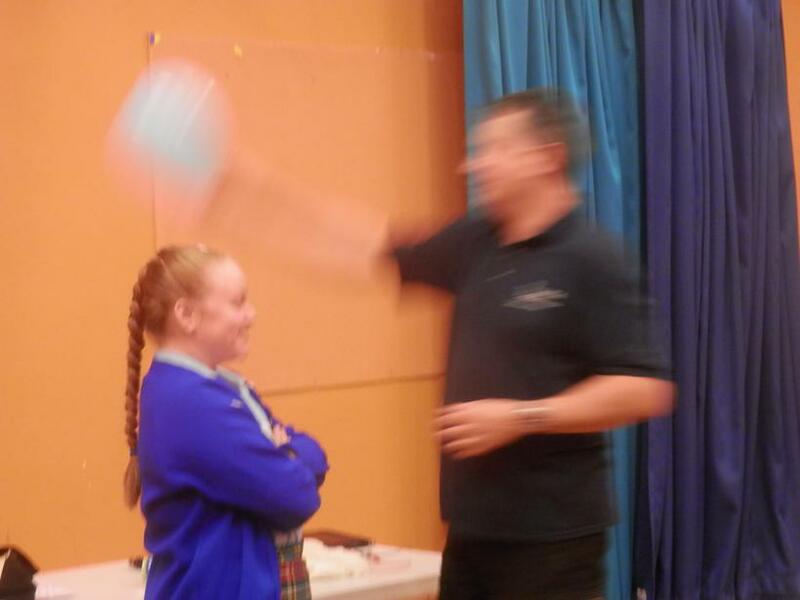 Amazingly, the confetti, which was on top of her head, was attracted to the balloon! 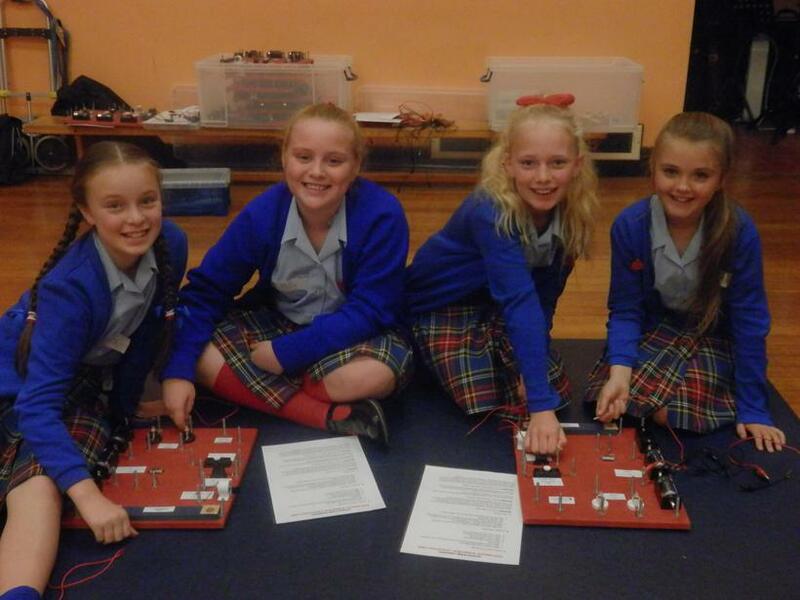 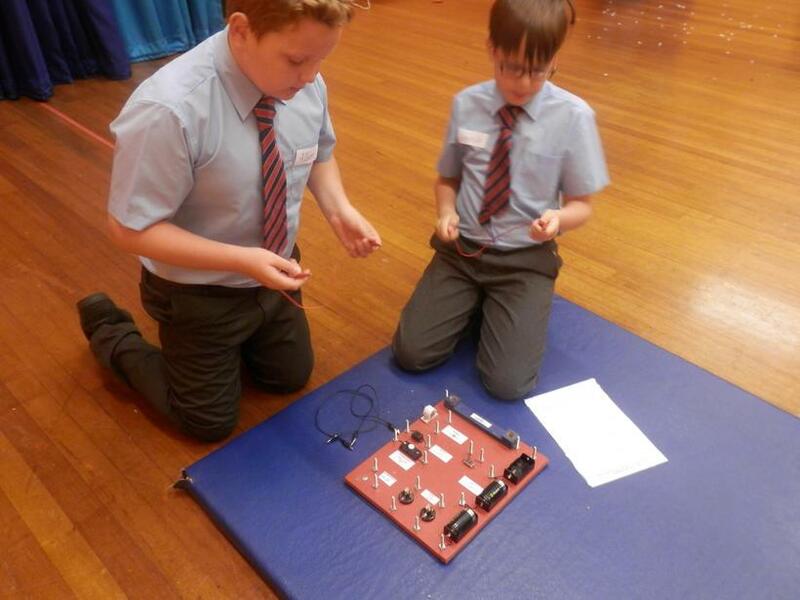 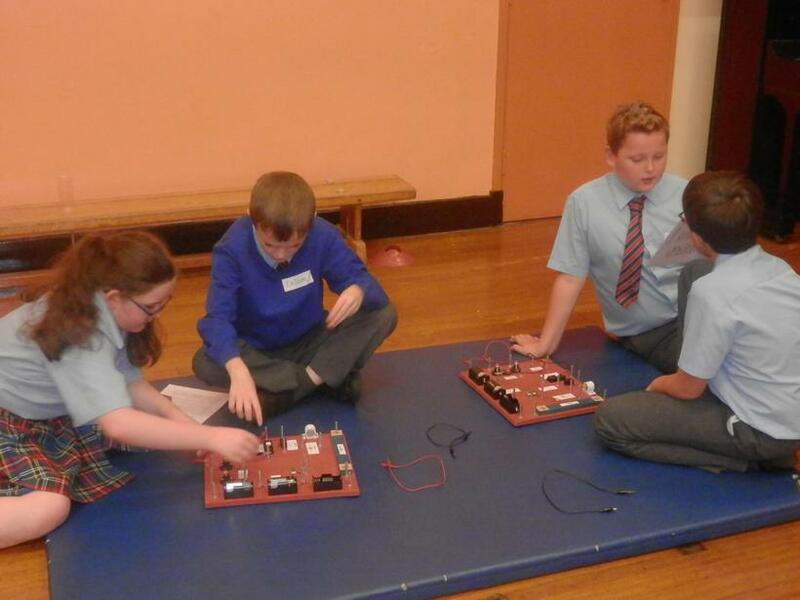 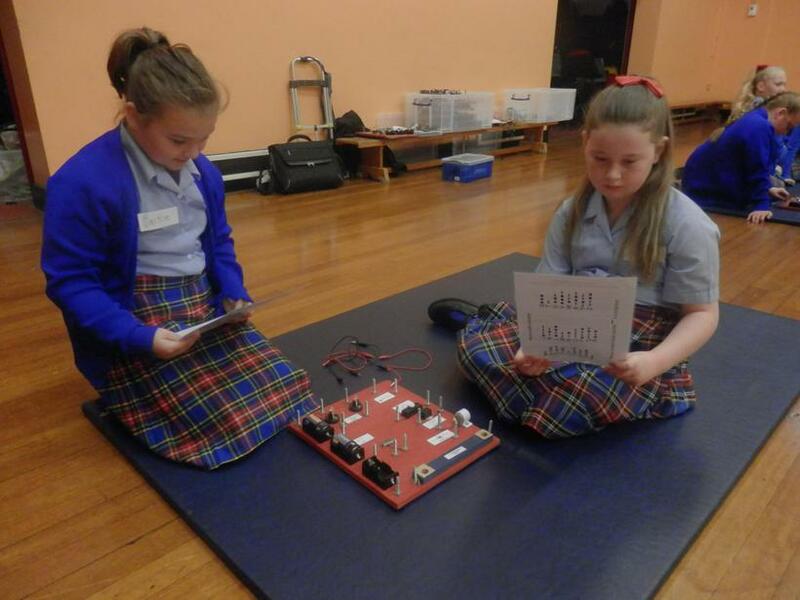 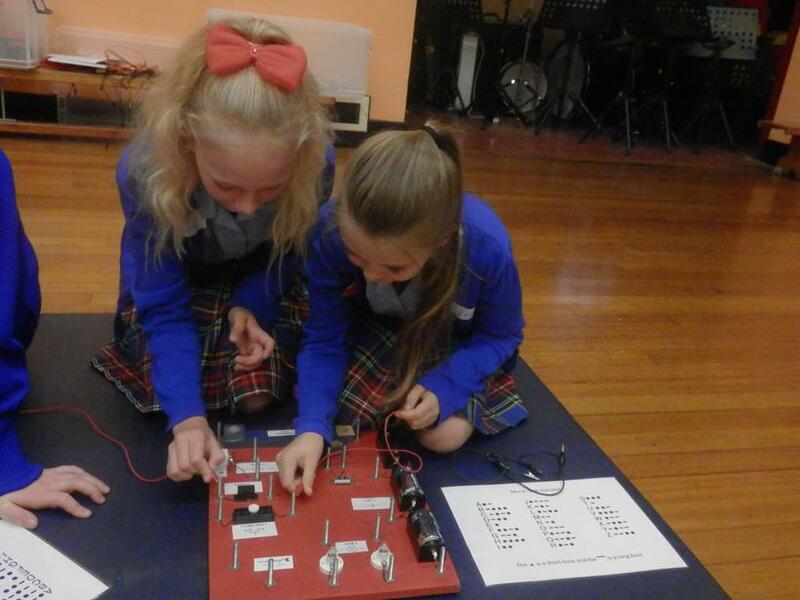 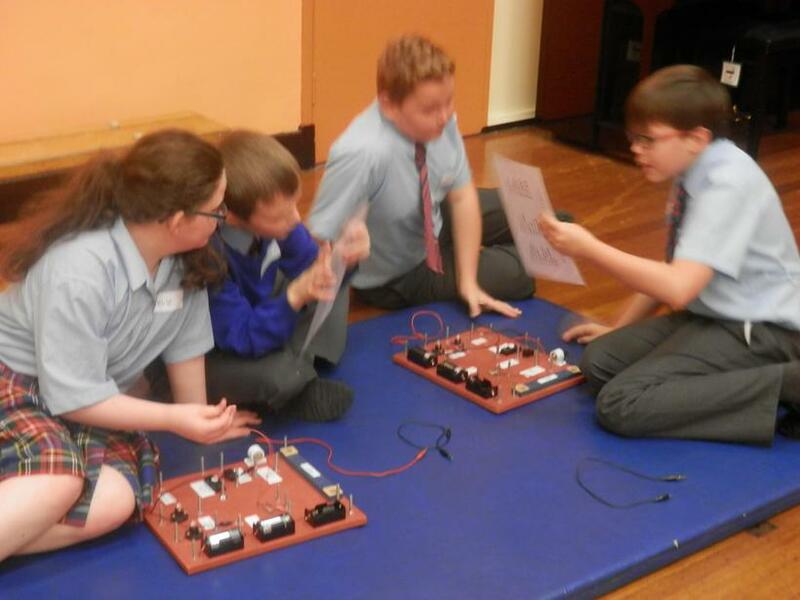 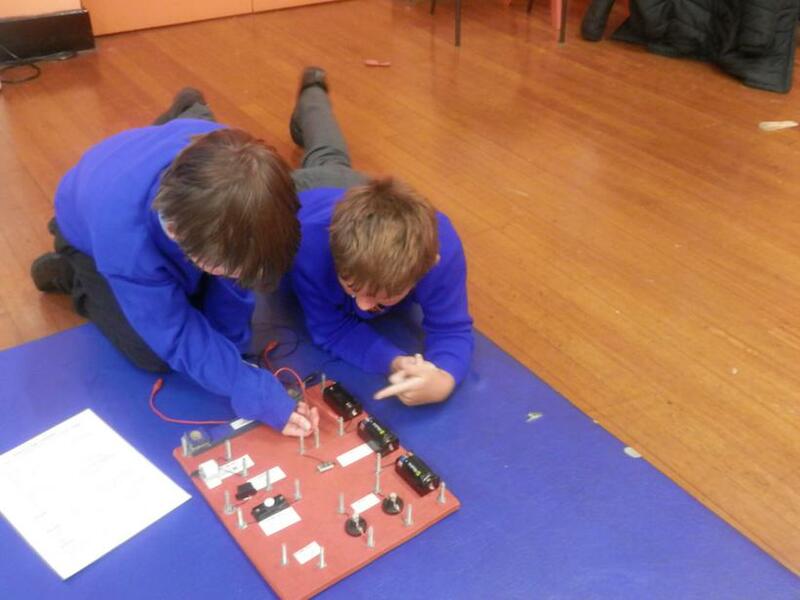 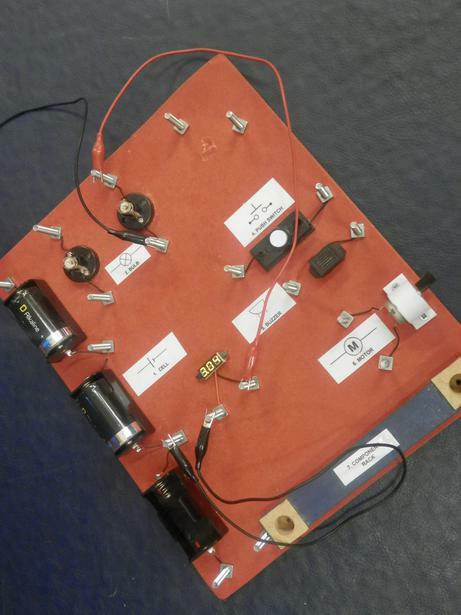 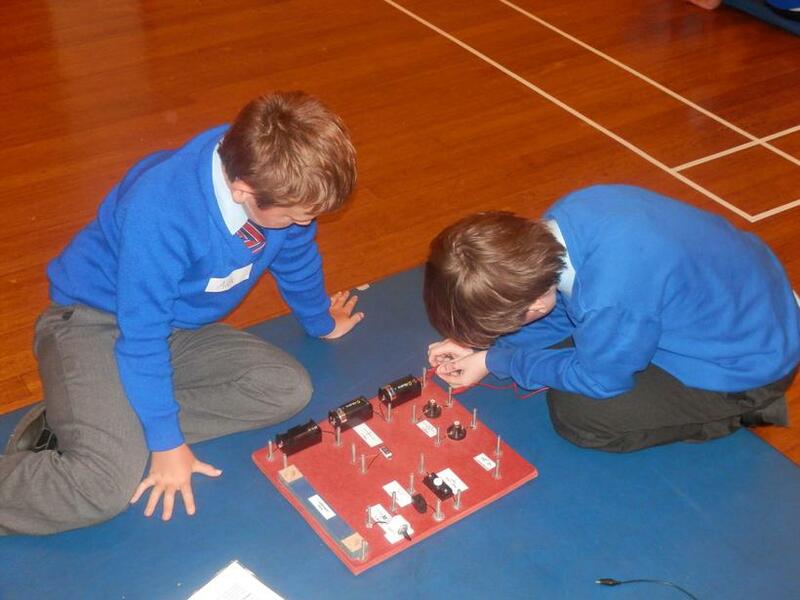 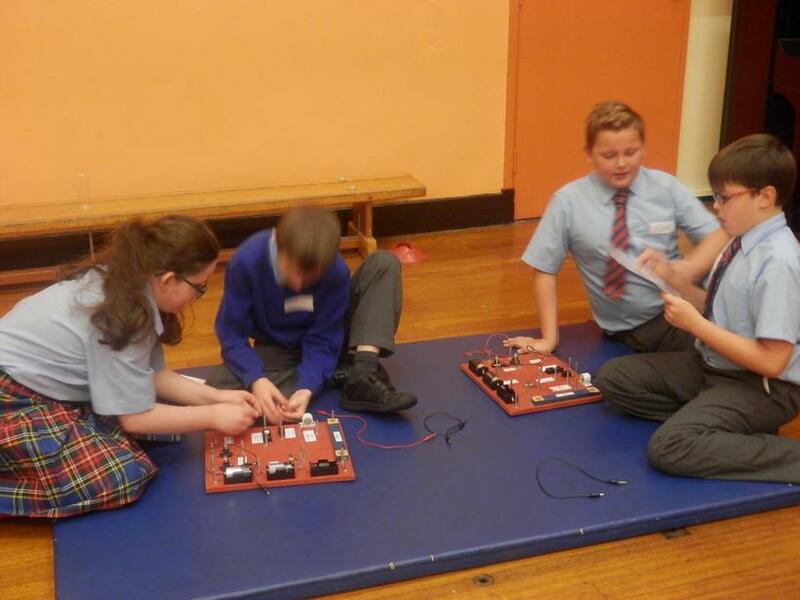 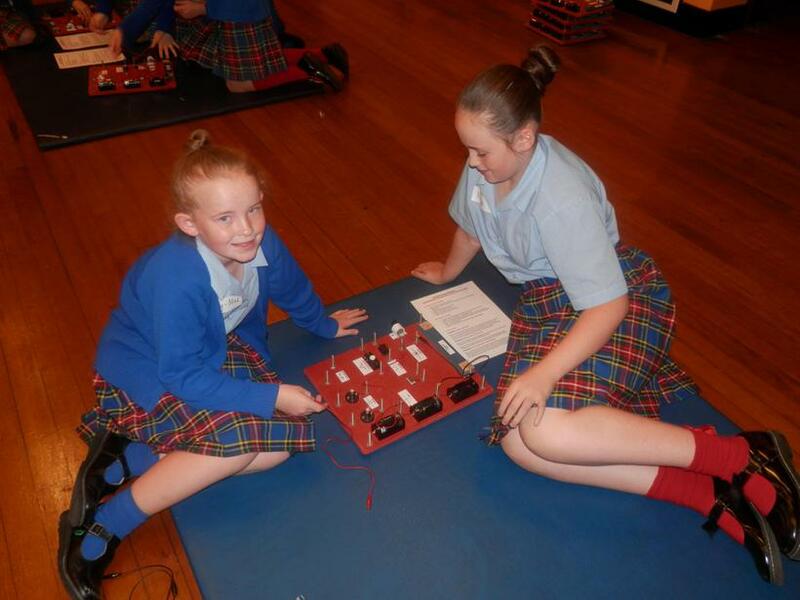 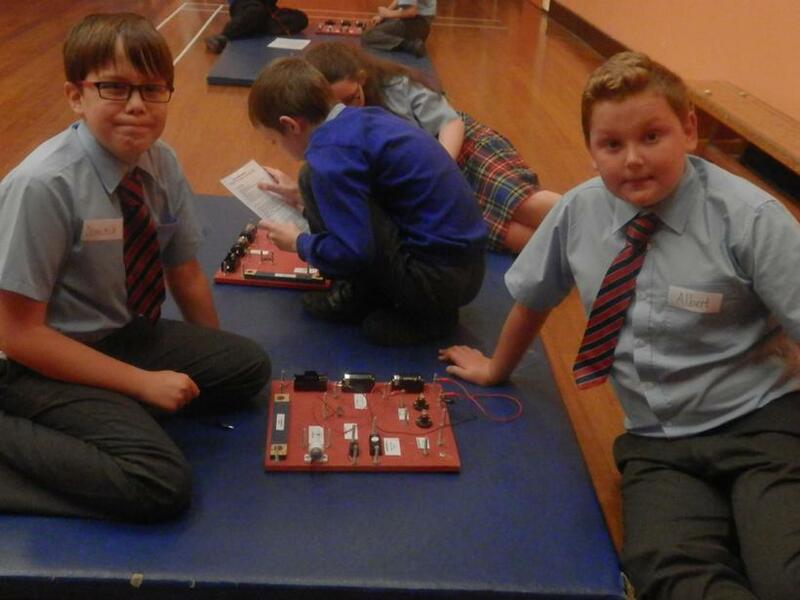 Finally, we had the chance to construct some of our own circuits! 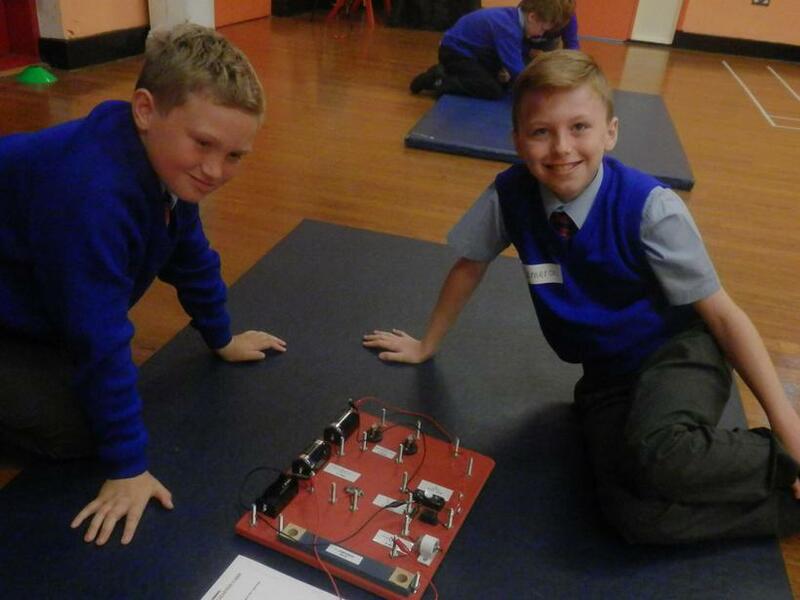 Following the challenges on the cards, we made our own electrical circuits using different components. 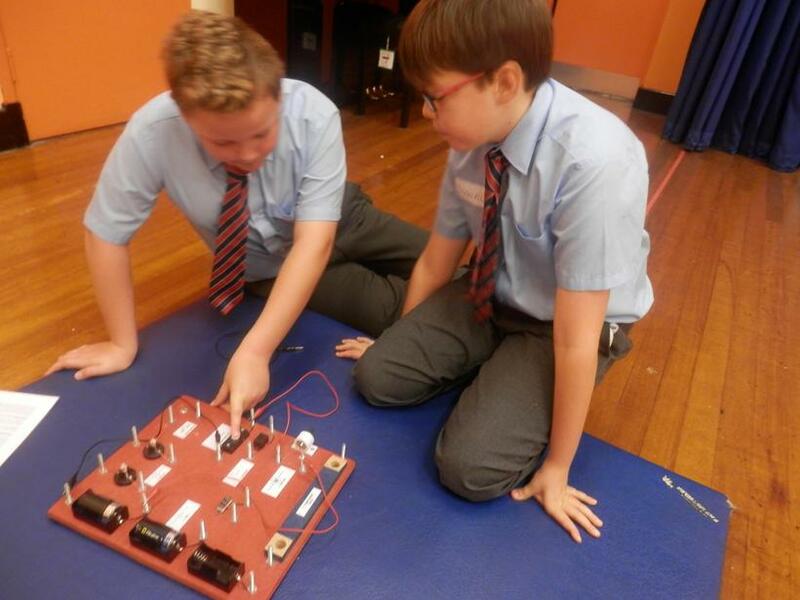 We carried out different investigations and observed how the components were affected when we added more into our circuit. 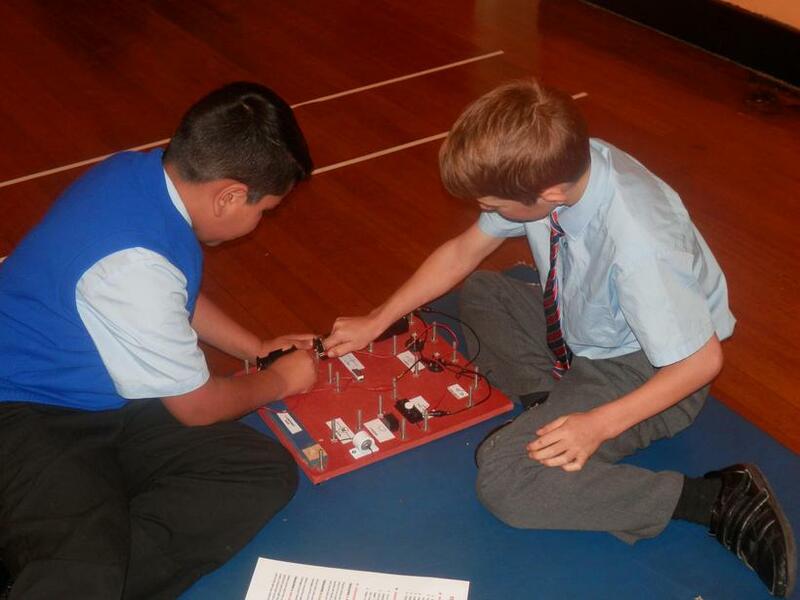 Furthermore, we used switches to make a break in the circuit so that we could switch off the electricity when we wanted to. 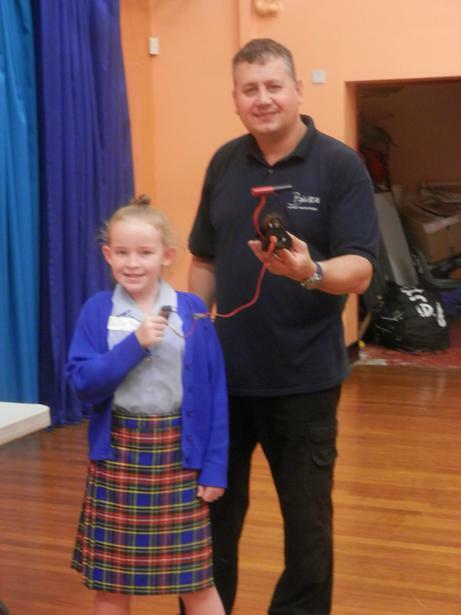 This was a useful help - especially with all of the noisy buzzers which were ringing! 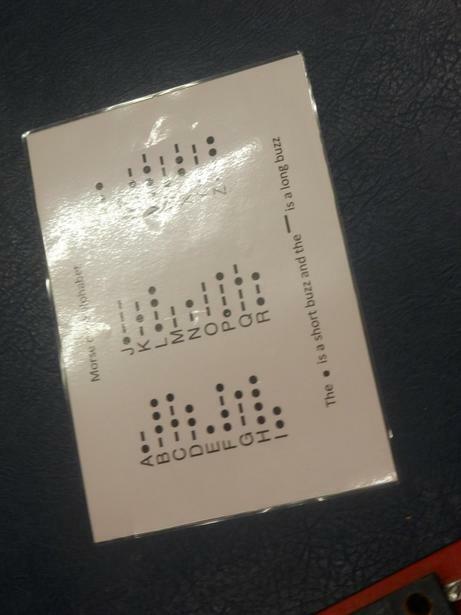 Something which we all found really interesting (and fun!) 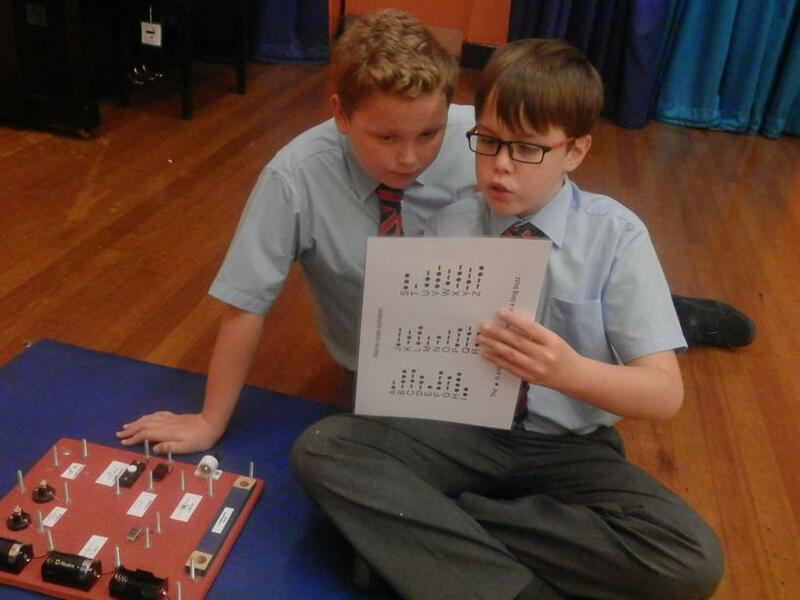 was creating our own game. 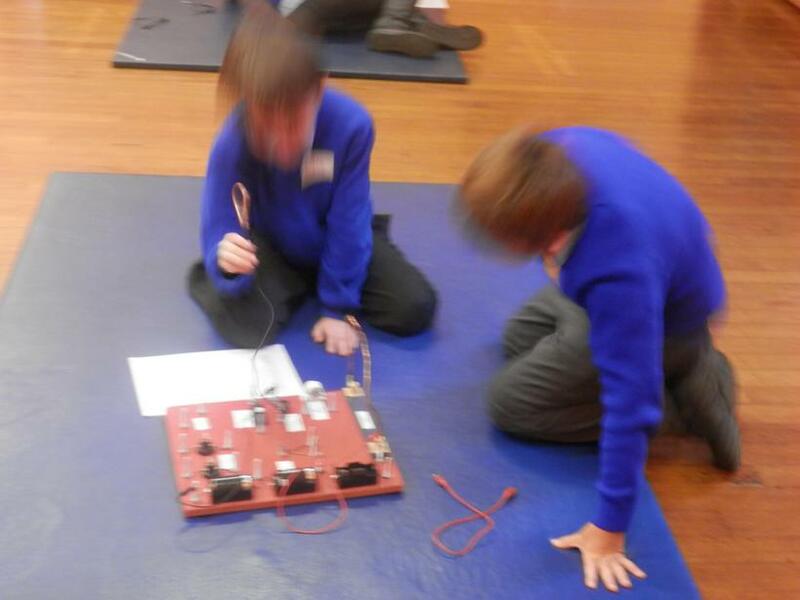 We had to create our own indicator (a buzzer noise or light) to show when we were in contact with the bendy wire. 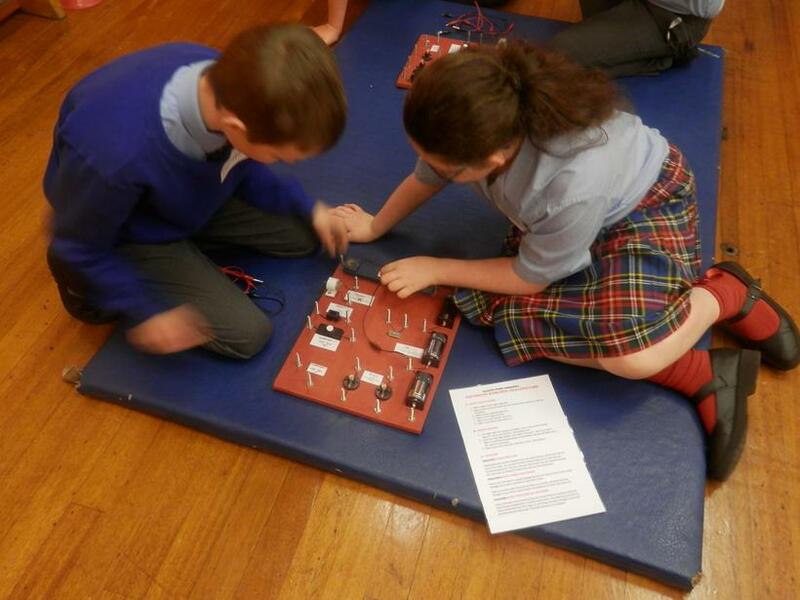 Of course, this also meant using our knowledge of creating complete circuits in order for the game to work. 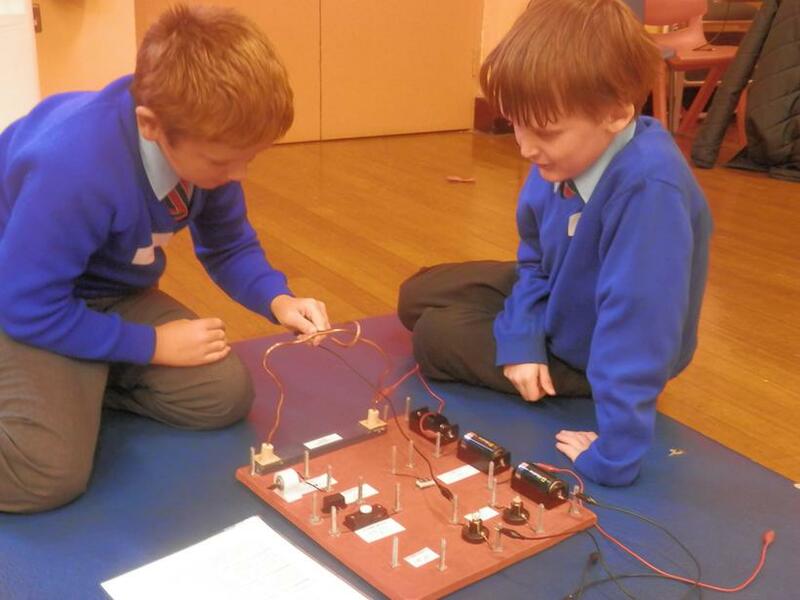 We found it tricky to begin with; however, we all managed to make one. 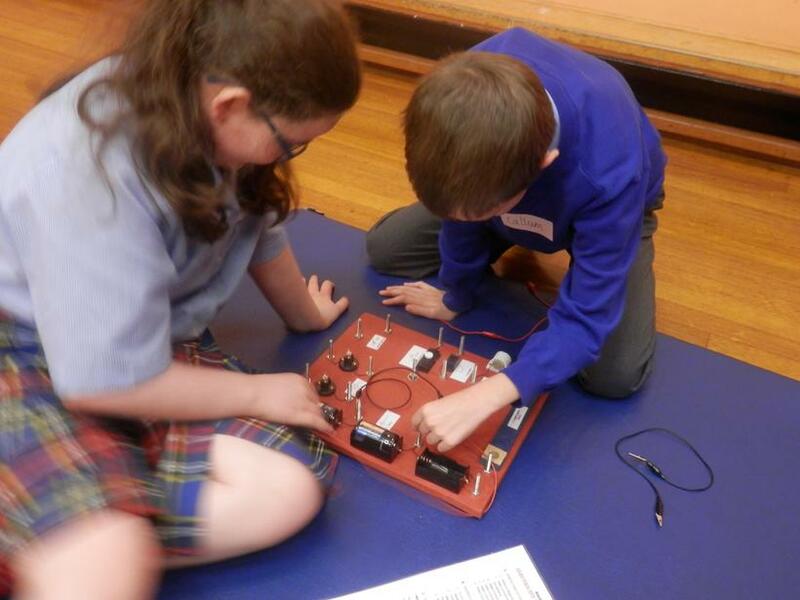 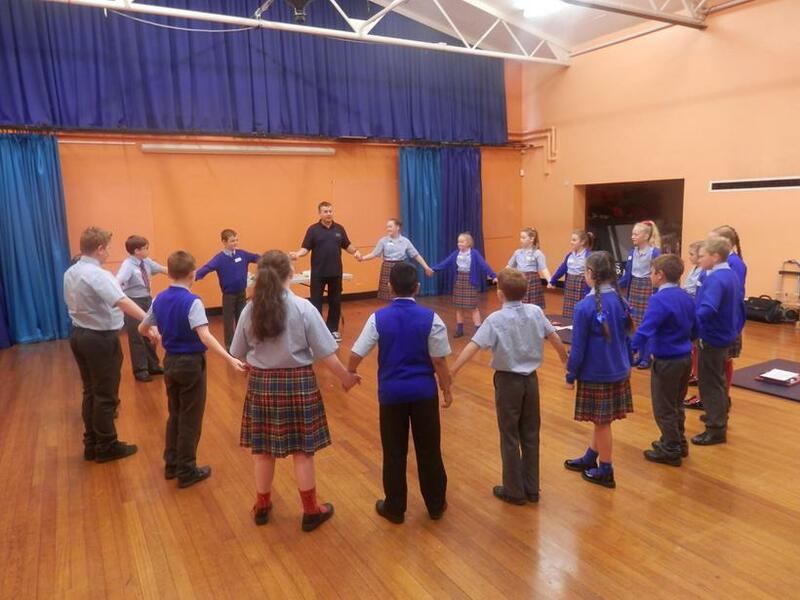 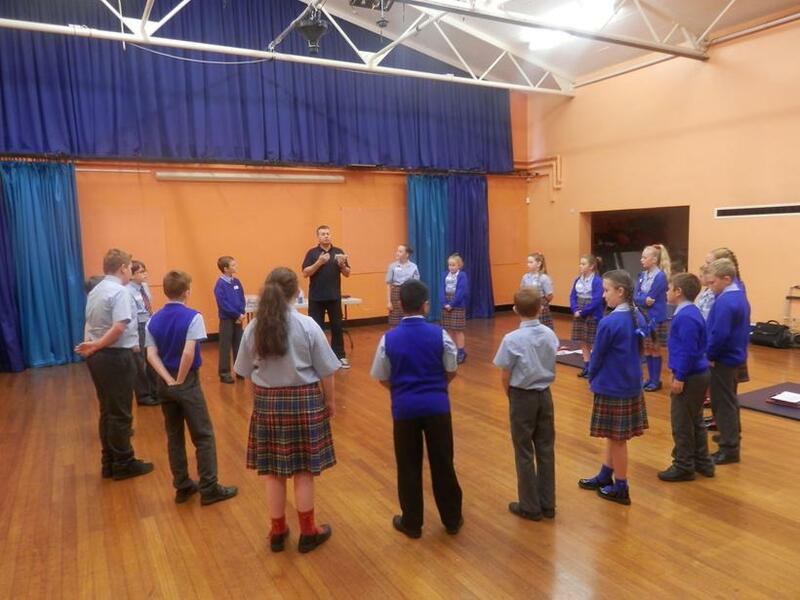 Thank you to Mr B. and to Miss King for organising our amazing workshop today.